Steve H.Mcfly, a known leakster, posted on his Twitter account some of the information about the upcoming OnePlus mobile phone. The reported OnePlus 7 will have a 6.4 inch flat screen display while the OnePlus 7 Pro will have a 6.64 inch with curved screen display. The OnePlus 7 has a waterdrop notch front-facing camera and a dual rear camera with 48MP. The OnePlus 7 Pro will include a pop-up front camera which is similar to the latest Vivo 15 Pro. The 7 Pro has a triple rear camera with a 48MP primary, Telephoto, and Ultra wide feature. Steve also added a hashtag #OnePlus7Pro5G which means the reported phone will run with 5G connection. The models have an in-display fingerprint reader. The battery capacity will have 4,150mAh. 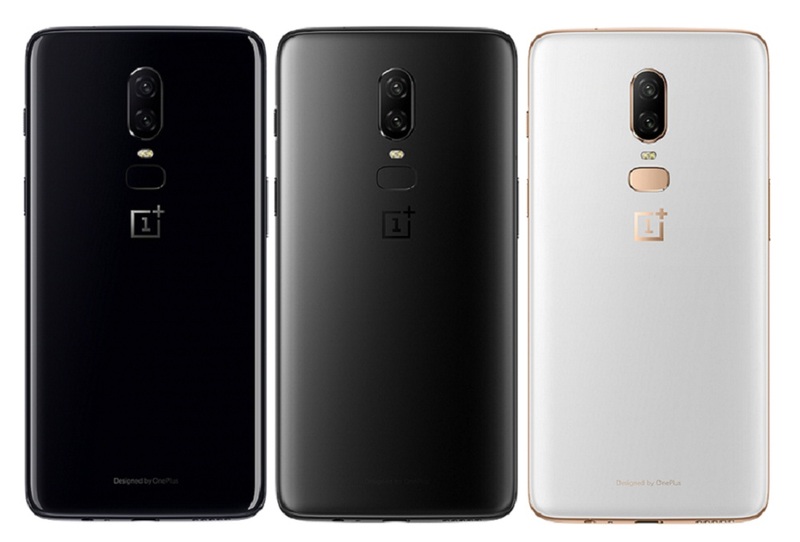 The OnePlus 7 and OnePlus 7 Pro are expected to launch on May 14th, 2019. The company has not yet confirmed the leaked specs of the new smartphone.